House(s): 7th & 8th: … 7th house of relationships: 8th house of shared money matters, official financial dealings and desires. Opportunity Period: A brief period on April 18 2:27 pm (ET) 11:27 am (PT) to 3:27 pm (ET) 12:27 pm (PT). Some of us may be feeling more frugal than usual, preferring to save our funds instead of spend it. In the 7th house: Peace making is the name of the game. We can work with our partners now in a mutually beneficial way. Take care as to who we “hook up” with now, our desire is for harmony in our relationships both personal and business ones, and some of us may be willing to say “yes” to just about anything to make that happen. Venus is very comfy in the 7th house, she also rules Taurus indicating relationship issues may be more in focus for some of us then the rest. Taurus really enjoys comfort, and with Venus in the house of relationships all we may need is some cozy time with our loved one. In the 8th house: Taxes, insurance and estate planning may be in the works, and some may benefit from an inheritance under this moon. Our emotions are intense now, but it’s best to hold them down if we can, as we may jump to conclusions or assume things we shouldn’t. We could also be prompted to share our deepest secrets, be sure you are sharing the right ones with the right people. This is a good time for folk who have been wanting to make positive changes, if you are feeling stronger on every level you are encouraged to go for the change. This moon sign will have more of an effect on those who have the following in their charts. Those with strong Libra and Scorpio placements in their charts will also be effected. Moon in 7th or 8th house. Any aspects to the Moon or Venus. Try not to expect things to get done in a hurry this weekend, especially on Saturday. 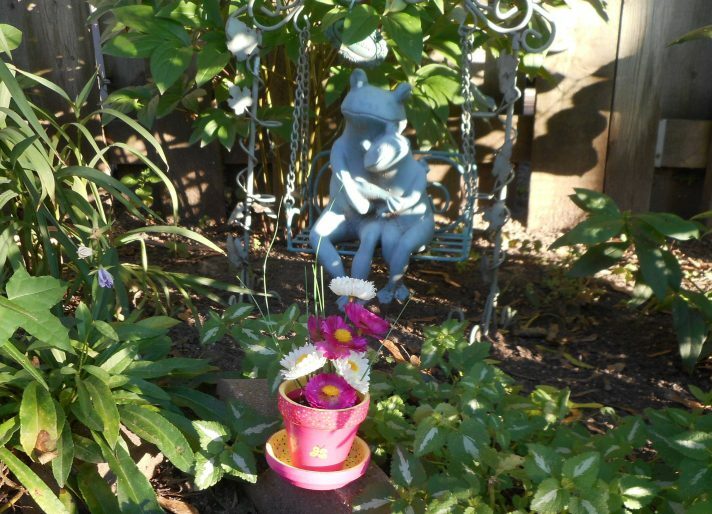 Patience is the word of the day, so sit back and enjoy the fabulous beauty of nature, relax and soak up the good stuff. For those with fire in their charts this could be a challenging few days, and you are encouraged to find something fun to do to work off any excess energy. This can be a good influence under which to get our finances in order, especially if we are willing to take our time understanding our option. Don’t be rushed into making financial or investment decisions. 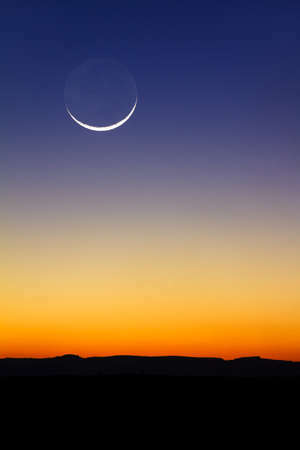 The New moon is traditionally thought of as the best time to begin anything new. 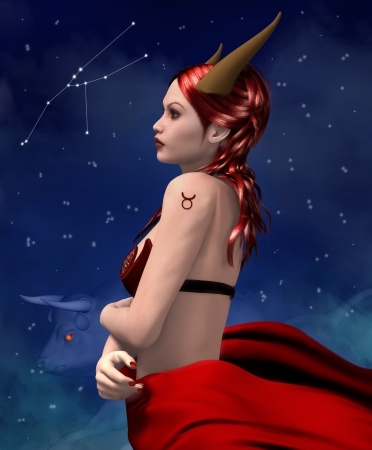 The moon renews in Taurus on Saturday, moving out of the 4th quarter and into the 1st on Sunday the 19th. It is suggested we wait until Sunday or Monday to begin anything new.